Dale Farm is a dairy supplier to Henderson Group. 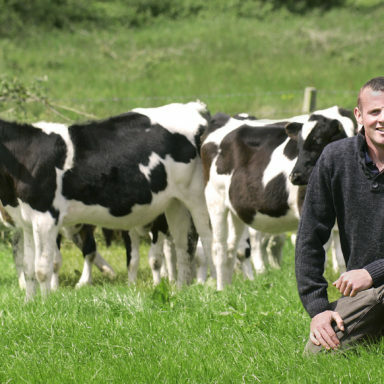 Dale Farm is a much loved and widely recognised dairy producer in Northern Ireland. Its own-brand and SPAR branded products are staples within Northern Irish homes and are widely available at Henderson Group stores.